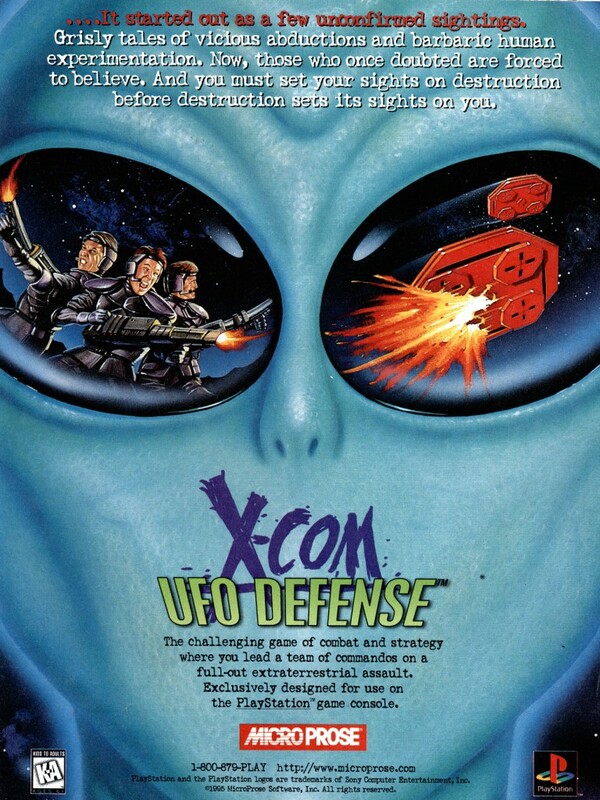 X-Com: UFO Defense or UFO: Enemy Unknown is arguably one of the greatest strategy games ever made. You are the head of a new multinational organisation created to investigate and fight against an extra-terrestrial threat. 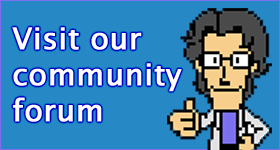 This mostly involves leading your men to their death in some of the scariest turn based missions you’ll ever play.